Many plants depend on the assistance of a third party, usually an animal, to help them successfully achieve pollination. How do plants entice visitors to their flowers, and then manipulate them to carry pollen to another plant of the same species? 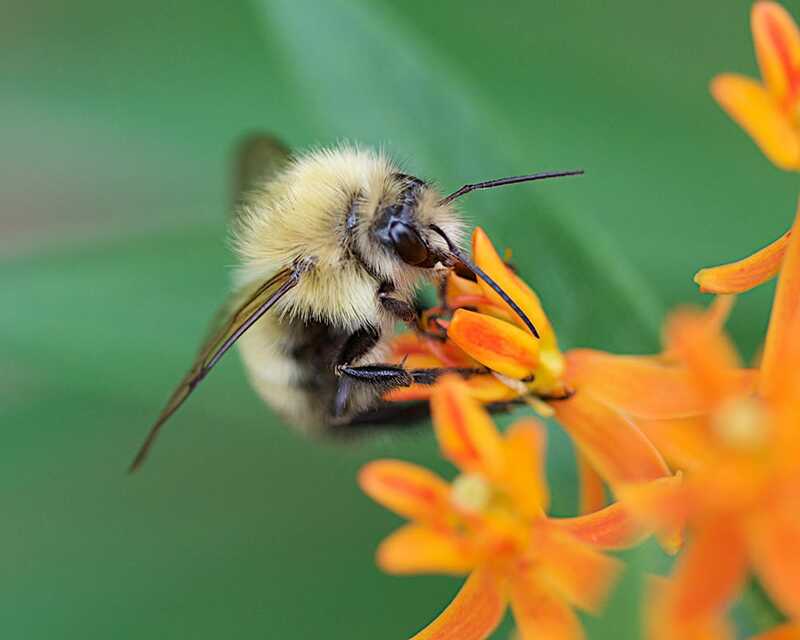 Naturalist Mary Anne Borge will introduce you to some of the many potential pollinators of native plants, including bees, flies, wasps, beetles and birds, and to the strategies plants have evolved to achieve successful pollination by taking advantage of these flower visitors. Indoor presentation/discussion followed by an outdoor hunt for potential pollinators.